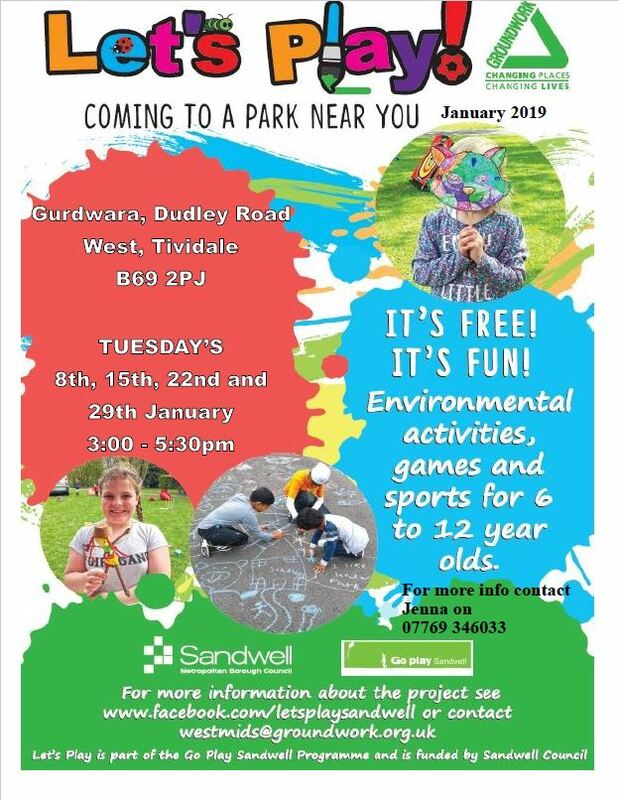 Come down to the Gurdwara, Dudley Road West on January 8th, 15th, 22nd and 29th, 3pm to 5.00pm for Free Fun Activities for 6 to 12 year olds. This entry was posted in Events by max. Bookmark the permalink.